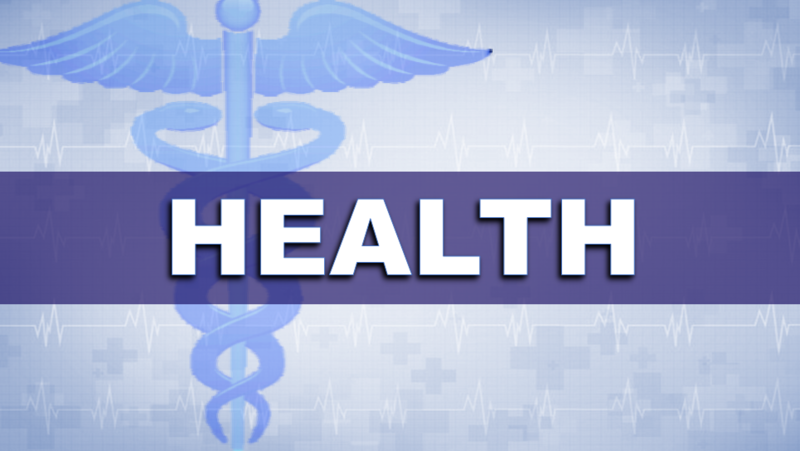 STATEWIDE —The Indiana State Department of Health (ISDH) is urging anyone who hasn’t already gotten a flu shot to do so now. Although influenza (flu) activity remains at minimal levels, the virus can still cause illness and even death. Indiana has already recorded two flu-related deaths this season. As long as flu viruses are circulating, it’s not too late to get vaccinated. Getting a flu vaccine can reduce illnesses, doctor visits and missed work and school due to flu, as well as prevent flu-related hospitalizations. The Centers for Disease Control and Prevention recommends that everyone age 6 months and older get a flu vaccine each year. Dr. Box said that because infants under 6 months can’t be vaccinated, it’s important that anyone in a household where a young baby lives or visits get a flu shot to protect the child. Antibodies that provide protection develop in the body about two weeks after vaccination. Healthcare workers also are urged to get a flu vaccine to reduce their risk of transmitting illness to their patients. Influenza is a viral infection of the respiratory tract. It is spread by respiratory droplets released when infected people cough or sneeze nearby or when people touch surfaces or objects contaminated with those infectious respiratory droplets. People can also become infected by touching surfaces or objects contaminated with influenza viruses and then touching their eyes, mouth or nose. Although anyone can get the flu, some people are at higher risk of flu-related complications, such as pneumonia, hospitalization and death. High-risk individuals include pregnant women, young children (especially those too young to get vaccinated), people with chronic illnesses, people who are immunocompromised and the elderly. It is especially important for these individuals to be vaccinated each year. • Clean: Properly wash your hands frequently with warm, soapy water. • Cover: Cover your cough and sneeze into your arm or a disposable tissue. • Contain: Stay home from school or work when you are sick to keep your germs from spreading. To learn more about influenza or to view the ISDH weekly flu report, which is updated each Friday, go to www.in.gov/isdh/25462.htm.